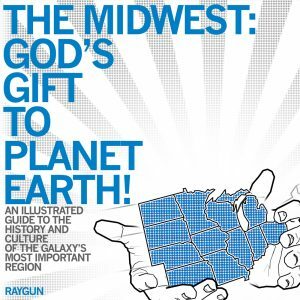 In 2009, we made our first foray into professional book production. 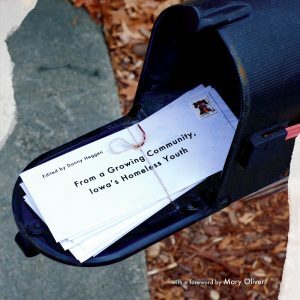 From concept and design all the way to marketing and distribution, we carried the stories of nine homeless teenagers to thousands of homes in the midwest through our book, From a Growing Community, Iowa's Homeless Youth. 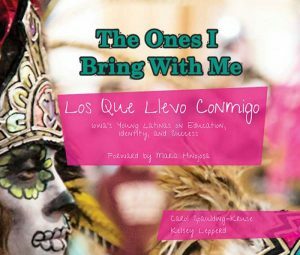 The book helped raise over $40,000 for local youth shelters and spawned Drake University's Community Press program, in which students in writing and design classes collaborate to create books to benefit local non-profit organizations. 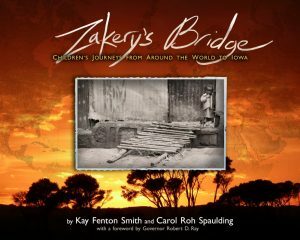 Finding great fulfillment in the success of that book, we've gone on to design a book about immigrant children called Zakery's Bridge, supervise student photographers and contribute our own images to a volume about Iowa's Latino/Latina community called The Ones I Bring with Me, and create an e-book adaptation of Raygun's comical tome, The Midwest: God's Gift to Planet Earth. 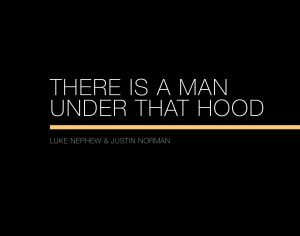 Our latest project is a book of photographs documenting the United States anti-torture movement, called There Is a Man Under That Hood.